I am honored to have my artwork chosen to be featured on Three Day Gallery for June starting June 10th through the 13th 2014. 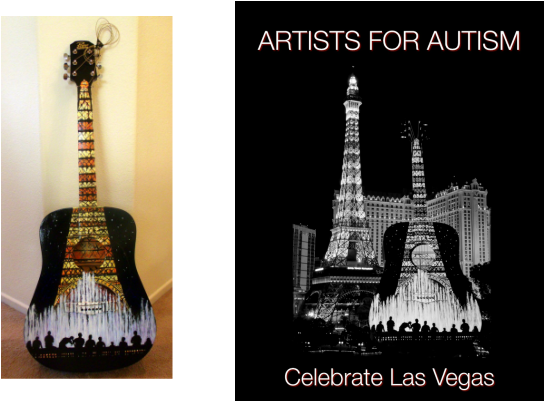 I am honored to have my guitar chosen for the cover of the table top book! " 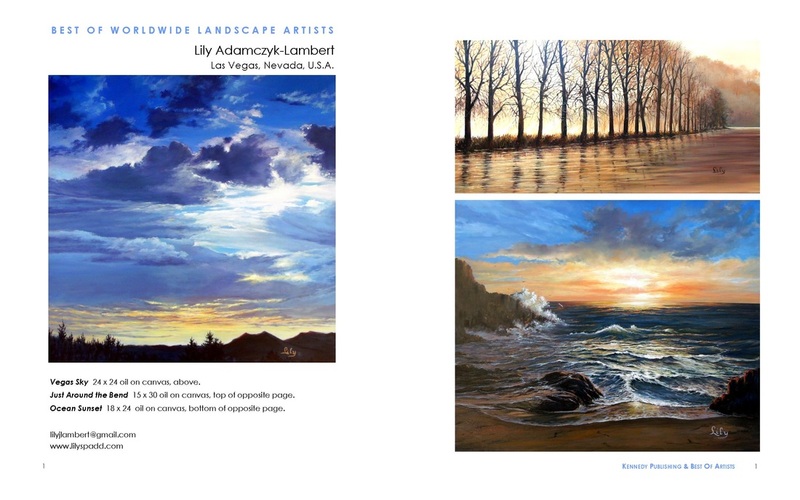 2012"
Las Vegas Artist in World Wide Oil Painters Book Review Journal Article above.